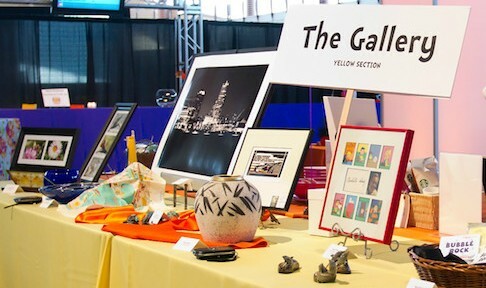 Our Silent Auction is still in need of donations to make it truly spectacular. We have compiled a simple “Wish List” of items that would be perfect for our auction – some may be items you already own or have easy access to. 1. Stop by or call Uncorkt in downtown Racine (262-632-9463). They can select a bottle for you, and when you mention it is for The Prairie School, you’ll receive a 15% discount. 2. Drop off a bottle at the Welcome Desk or at Callie Atanasoff’s office. The deadline for all donations is Friday, April 18. Autographed sports memorabilia: Wisconsin or Chicago teams are popular, but we welcome other interesting pieces to the mix!